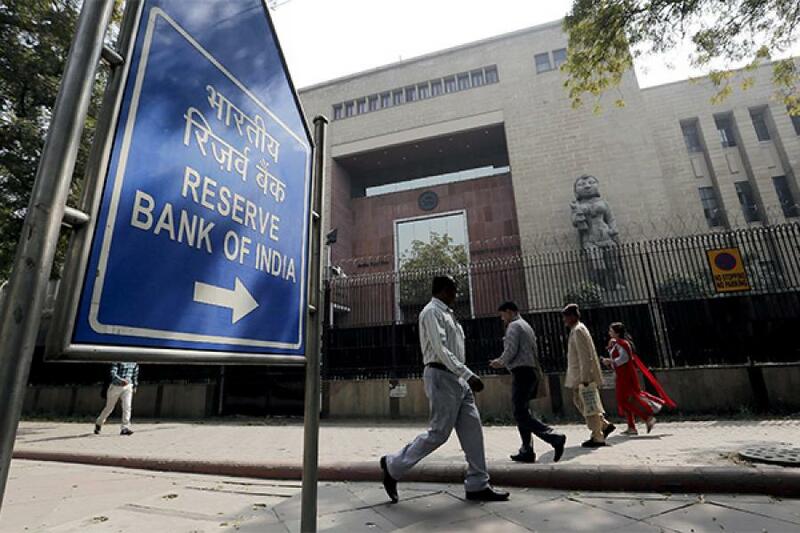 Latest data from the Reserve Bank of India’s (RBI) financial stability report (FSR) has thrown up some interesting numbers. Though the non-performing assets (NPA) ratio has gone up, the percentage of stressed assets in the system is starting to stabilise. The central bank, in its assessment, said risks to the country’s banking sector have increased since the publication of the previous FSR in December 2015, mainly on account of a further deterioration in asset quality and low profitability. “But India’s financial system remains stable, even though the banking sector is facing significant challenges,” the RBI noted. “The stressed assets numbers do not show much change, which is a positive sign,” says Nilesh Parikh, associate director of Edelweiss Securities. There was a marginal increase in the overall stressed advances ratios of banks to 11.5 percent in March 2016, from 11.3 percent in September 2015, the FSR said. The gross non-performing advances (GNPAs) ratio increased sharply to 7.6 percent from 5.1 percent between September 2015 and March 2016, largely reflecting reclassification of restructured standard advances as non-performing, due to asset quality review (AQR), the RBI report said. Parag Jariwala, analyst at Religare Capital Markets, says the latest data indicates two positive trends: An improvement in corporate credit health with exposure to levered players reducing to 14 percent in March 2016 (from 19 percent in September 2015). There has also been a meaningful decline in stressed advances ratios towards the infrastructure sector to 17 percent, from 22 percent earlier. Indian banks, particularly those in the public sector, have been struggling with bad debts, rising provisioning for bad loans and weaker earnings. The January to March 2016 quarter was one of the worst, in terms of earnings growth, ever seen by state-owned banks. The RBI has conducted an asset quality review of banks in India, who have time till March 2017 to clean up their balance sheets. Earlier in June, the RBI provided a fresh tool for lenders and corporates to deal with the problem of NPAs, by wanting banks to segregate a stressed loan into “sustainable” and “unsustainable” segments. The sustainable portion can be serviced by the borrower through existing cash flows (based on current estimates) from his operations. The balance, classified as “unsustainable”, will get converted into equity, convertible preference shares, or optionally convertible debentures. This gives greater scope for banks to recover their dues.